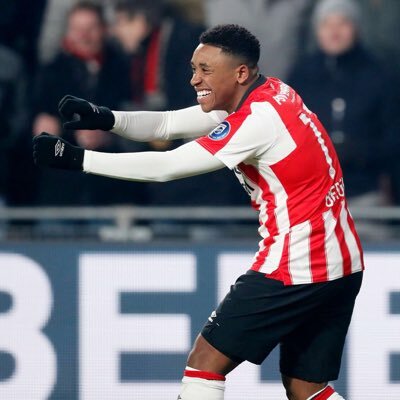 There was a full blooded strike by Bergwijn which the Feyenoord shot stopper couldn’t stop cleanly. It bounced off him and the ball went towards a couple of Feyenoord players who were at a nice and easy angle to hit the back of the net, but just when the shot was about to be taken, another ball flew from somewhere in the stands and landed on the pitch. There were two balls on the pitch at the same time and there was no other option for the referee other than blowing the whistle and halting the proceedings right there. That denied PSV from converting the scoring opportunity. The visitors immediately understood that it was deliberately done by somebody in the crowd to rob them the chance of scoring the equalizer and they didn’t shy away from showing their anger and displeasure, but the score remained 2 goals to one in favor of Feyenoord and it remained that way till the end as PSV couldn’t create another scoring opportunity. It was the first league defeat PSV suffered in the season as a result of which they now only have a 2-point lead over the second positioned Ajax in the standings.